Happy Fourth of July here in the United States! 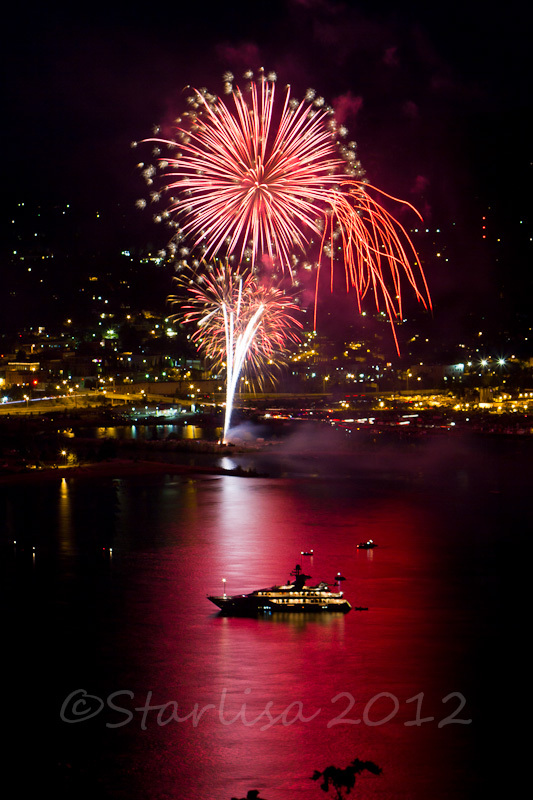 Here you can see some of last years Fireworks images from the Columbia River Gorge. 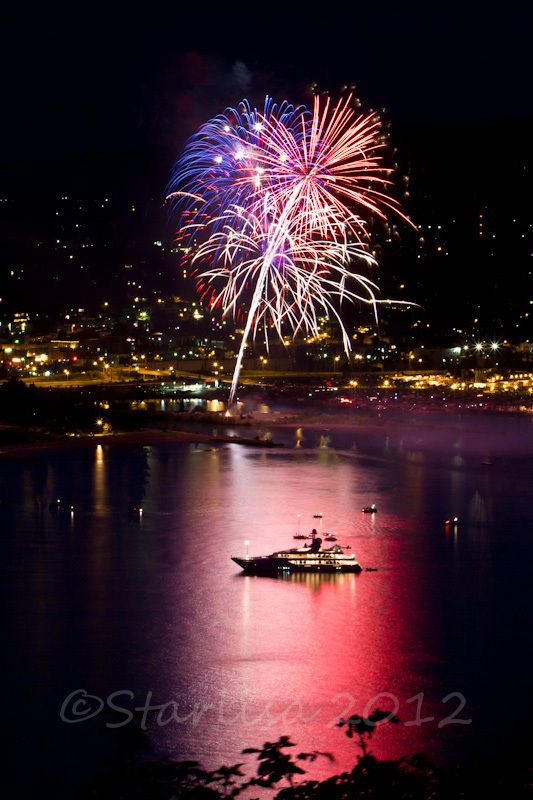 These are taken from White Salmon, WA of fireworks over Hood River, Oregon. You can also see the smallest of Paul Allen’s three superyachts “The Meduse”. It has its very own little helicopter for ship to shore! 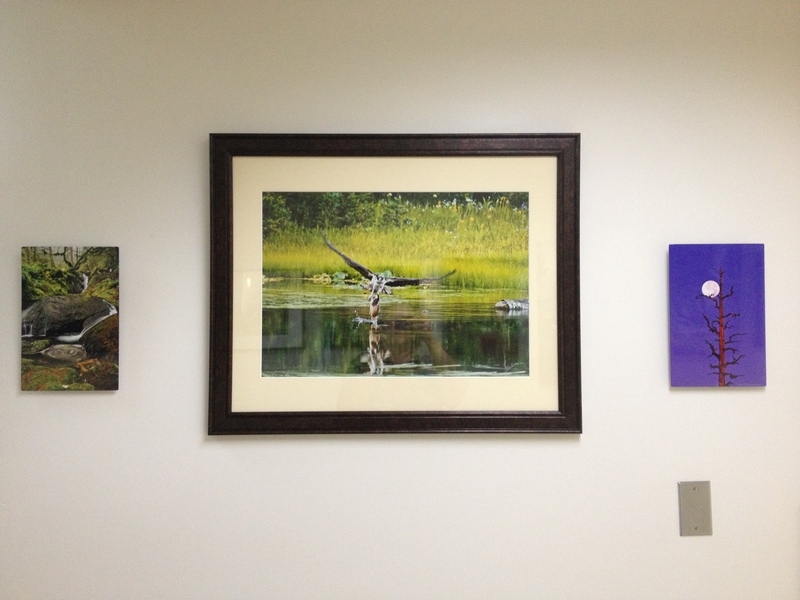 as well as more images down the hall into the old part of the hospital in the Visiting Doctors waiting room. 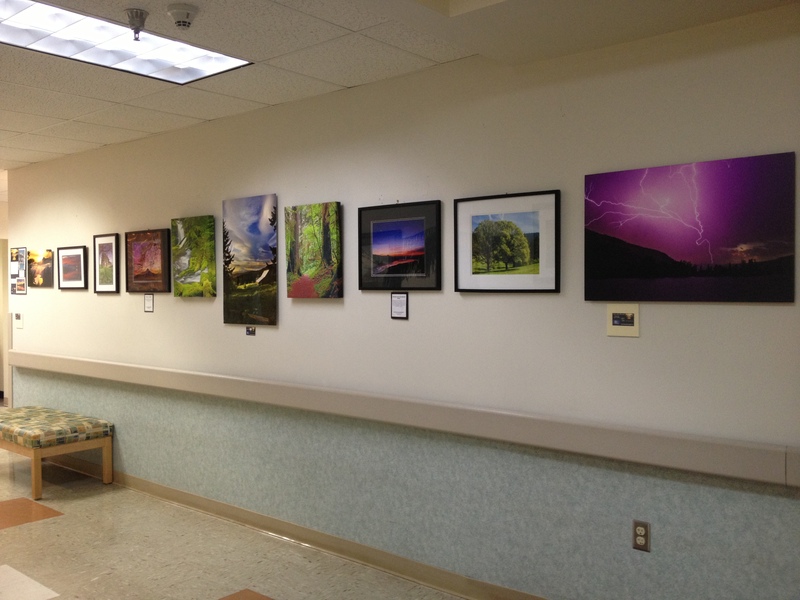 Still more of my photographs hang in the North Shore Clinic across the parking lot from the hospital.